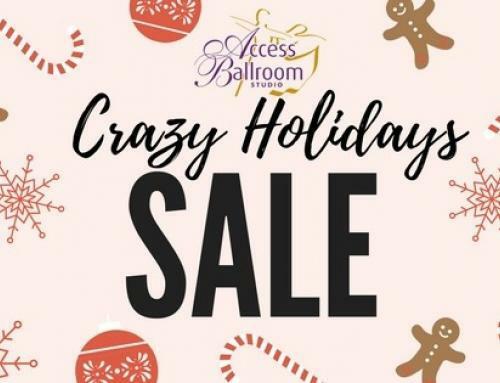 Access Ballroom Valentine’s Day Special 2019! One dance package per person, unlimited as gifts. Must purchase between February 1 and February 14, 2019. Valid only for those new to the studio. Current students enrolled in programs can use the discount if getting a Dance Package as a gift for someone new to the studio. Are you single? It is time to do something special for yourself on Valentine’s day, as an act of self-love and self-care. So book your first trial private dance lesson today! 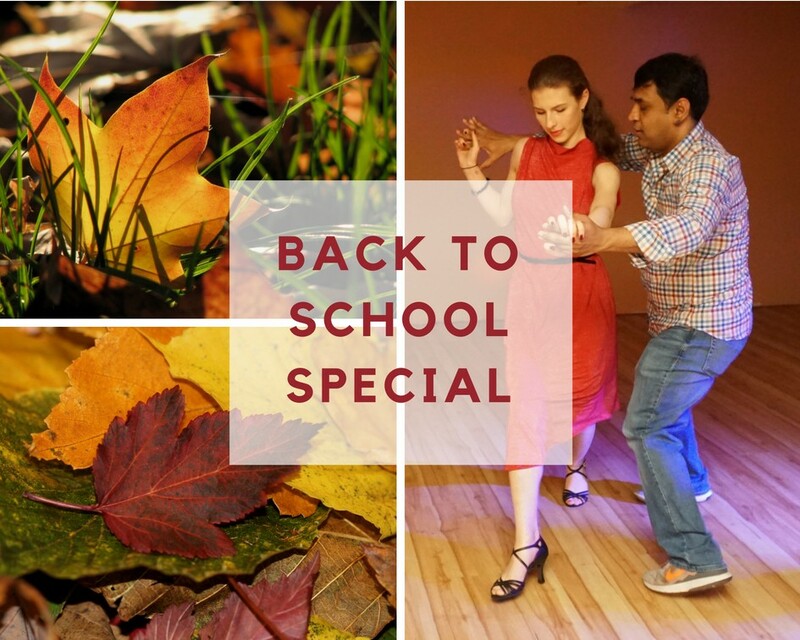 You will meet your Dance Instructor, talk about your dance goals and learn or improve up to 2 different dance styles. We teach how to dance Salsa, Bachata, Rumba, Samba, Merengue, Mambo, Cha Cha, Hustle, Tango, Waltz, Foxtrot, Bolero, and Viennese Waltz. After the trial lesson when you sign up for dance lessons, you will be eligible to get a $50 discount on Personalized Dance Package (as long as it’s before the Valentine’s Day). You can book a trial by calling 416-690-3900 or emailing info@studioaccessballroom.com. Taking dance lessons will boost your confidence, open you up to a whole world of social dancing, sensual and graceful movement, and give you more opportunities to easily meet more people. Are you are in a relationship? A Dance Package is a perfect gift for her, for him or for each other. First of all, dancing together will give you an opportunity to show love for each other not only on Valentine’s Day but any other day. Check our blog post about the advantages of taking dance lessons as a couple! Moreover, it is always a date night when you both go to Access Ballroom Studio for your dance lesson. Take advantage of the Valentine’s Day Special now and save on any personalized dance package. However, if you have never taken dance lessons at our studio, we offer a trial private dance lesson for couples! Call 416-690-3900 or email info@studioaccessballroom.com to book. Are you taking the next step in your relationship soon and getting married this year? It is time to work on your wedding first dance routine! As a consequence, not only will you get to have dancing date nights, but also learn how to look fantastic when dancing at your wedding. 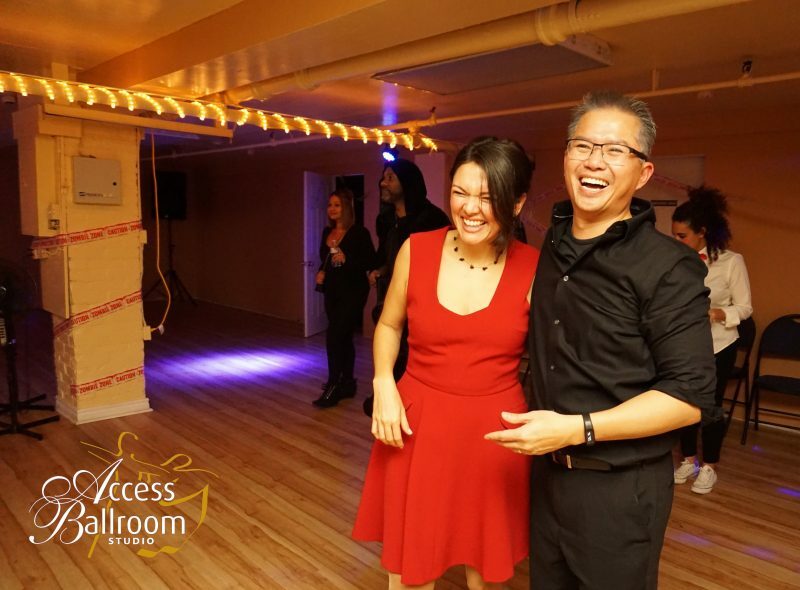 Also, note that Access Ballroom Studio’s Valentine’s Day Special 2019 applies to Wedding Dance Packages. Single or not, take advantage of our Valentine’s Day Special 2019 between February 1 and February 14 only, 2019! Call 416-690-3900 or email now for more details and to book your lesson. We are looking forward to dancing with you!